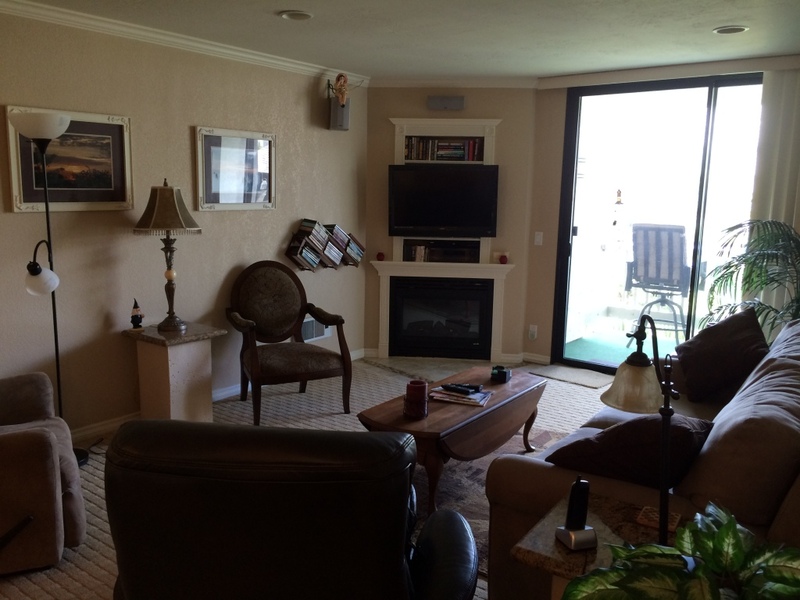 Address of Rental Unit: North Coast Village, 999 North Pacific Street, #C209, Oceanside, CA 92054. 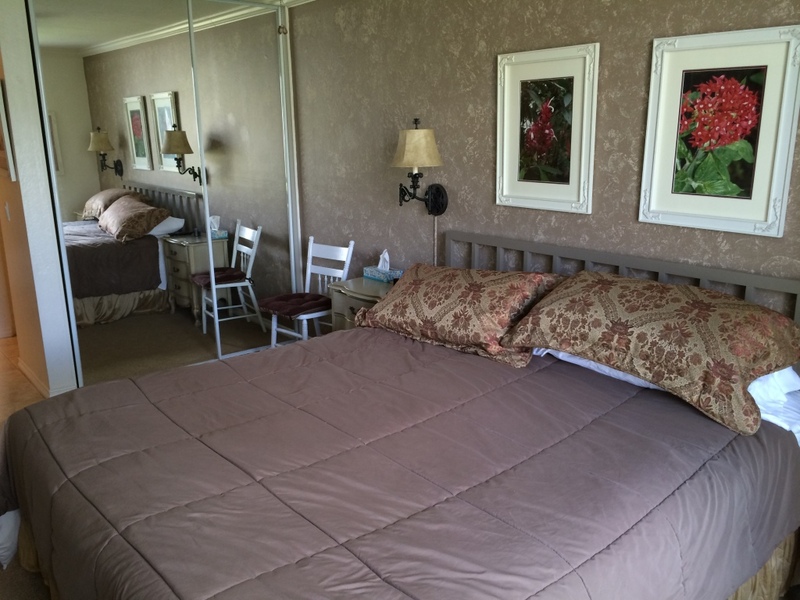 Occupancy: The condo is for use as a personal vacation residence for a maximum of 4 person. Minimum Rental Age: The minimum age for renting this property is 25 unless otherwise agreed to in writing by owner. It is specifically prohibited to rent of this property by an adult person 25 yrs or older for the purpose of unsupervised use of persons under the age of 25 for a ‘party’ such as prom weekend, grad night, spring break or other such occasions. Pets: Pets of any kind are NOT permitted on the North Coast Village premises. 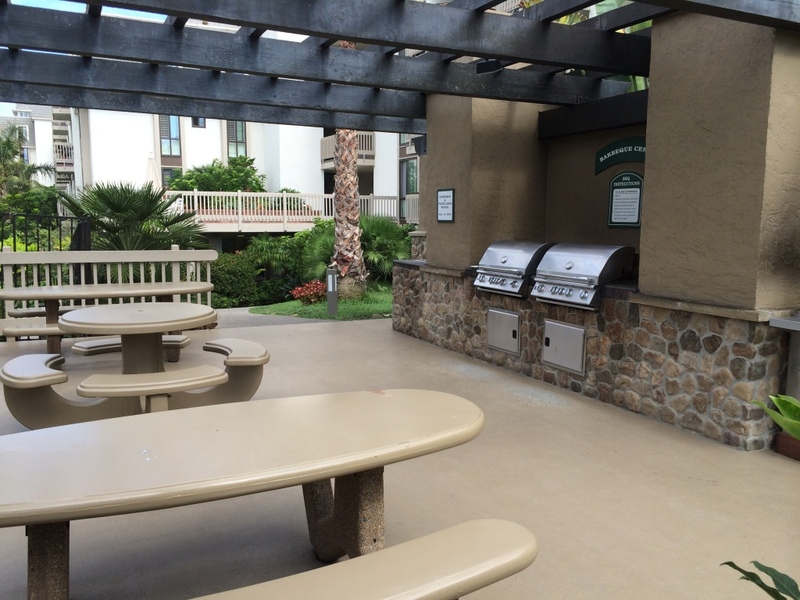 Smoking: North Coast Village is a non-smoking property. Parking: One parking space is provided with the rental of Unit C209. The parking space number in building “C” is 5-8. A parking pass for space C-8 and other spaces designated by the Homeowners Association will be provided to you upon check-in. You must display your parking permit in the front window, driver’s side at all times while on the property. Vehicle/Parking Size Limitations: The garage and parking space assigned to Unit C209 will accommodate most normal vehicles. Vertical clearance in the garage area is limited to 6.5 feet. The parking space assigned to Unit C209 can accommodate vehicles with maximum total lengths of 21 feet or 17 feet from the front parking bumpers to the rear vehicle bumper. Vehicles shall not be backed into parking spaces. Oversize/Extra Vehicles – Vehicles which do not fit in the assigned parking space or extra vehicles (including those of guests) can be parked in a public pay lot across from North Coast Village. In-Unit Food/Supplies: Foodstuffs, sodas, beer, wine, liquor paper goods books, videos, DVDs, etc. that are left in the unit are there for your lawful enjoyment. However, in consideration of the next guest, we ask that you replenish any supplies that you deplete. Cell Phones: Cell phone reception is typically good in C209, but is dependent on service provider and may be intermittent. Landline Phone: A telephone and phone jack(s) are provided for local calling only. Long distance, collect or other call type services that result in charges to the unit phone are disabled. A pre-paid calling card or other payment system will be required to use the phone in this unit. Check-in/Check-Out: Check in time is 3:00pm; Check-out time is 10:00am. Checking out: Prior to checking out, please leave the property in an orderly and tidy condition. Pre-departure preparations include but are not be limited to cleaning up any excess sand or debris from the floor, washing dishes and all other kitchen utensils, and stripping beds with all dirty laundry/linens placed in the bathtub. All electrical should be turned off, including wall heaters, lights, coffee pot, electric fireplace heat/light, etc. Windows and doors must be locked. Key Drop Off: Upon check-out, unit keys shall be deposited into the key drop box in front of the HOA office. Damage: Inspection of the unit will be made on the day of departure or soon thereafter. Security/Fines: The security patrol at North Coast Village is very active and enforces (via verbal warnings and fining) the rules and regulations of the Community. Lessee shall be responsible to adhere to all rules and regulations of North Coast Village, the City of Oceanside and the State of California. All fines levied for lessee’s actions are the responsibility of the lessee. Well, 2 months sure has gone quick! 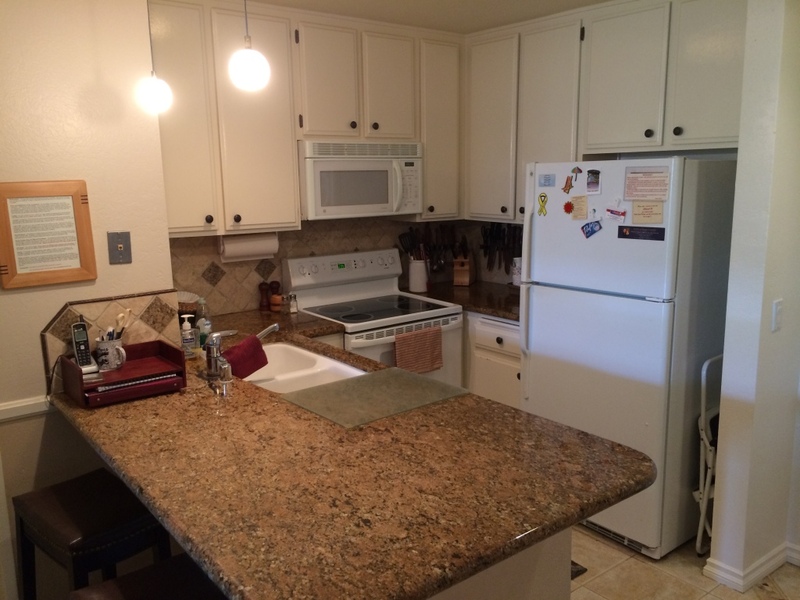 We needed a place to stay during the time of our escrow out of state – and boy did we find a good one! Your place here is beautiful! The view is great, and having the beach so close was entertainment for our whole family. Our daughter loved to feed the Koi fish…Thanks Again!